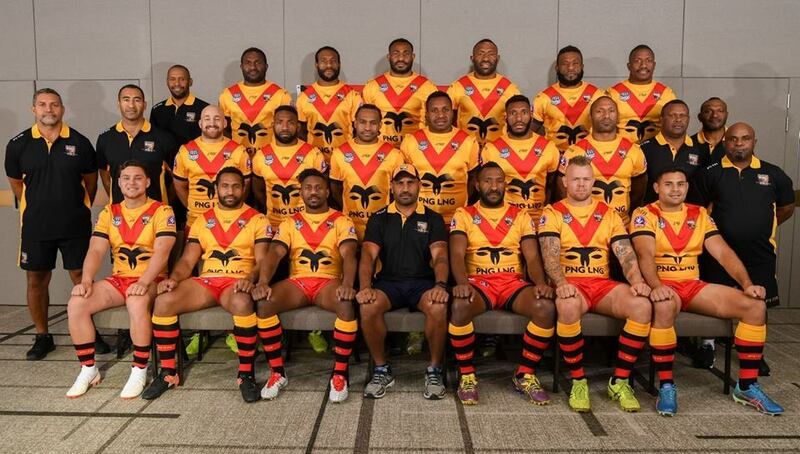 The PNG Rugby Football League has announced an 18 man squad for the NGCB Prime Ministers XIII match between the PNG Kumuls and Australia Kangaroos on October 6th in Port Moresby. To be known as the NGCB PM's XIII team, the squad includes three debutants among experienced hands from this year’s Pacific test and the 2017 World Cup teams. Marum said a number of players had to pull out due to family commitments , injuries and suspensions. Other players such as Justin Olam and Lachlan Lam who are part of the extended squads for the NRL Grand Final will arrive next week.